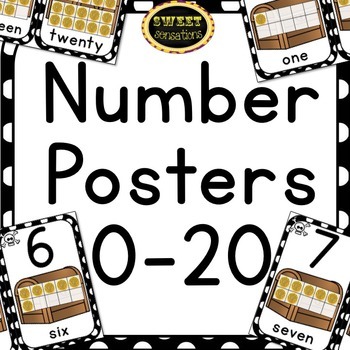 Numbers 0-20 posters to hang in your room for your Treasure Island, Ocean or Pirate themed room. 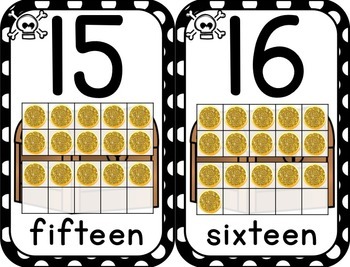 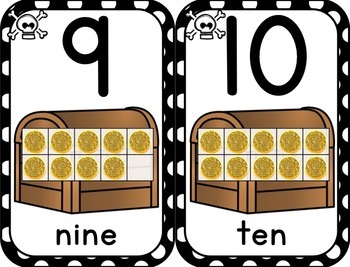 The posters feature numerals, number words and a treasure chest with the corresponding number of gold coins on a ten frame. 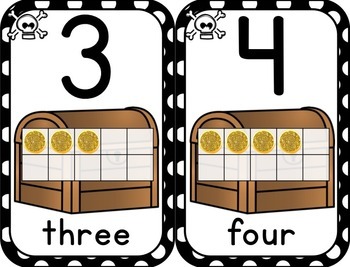 This item is not editable.